Preparation is never a fun task. In fact, it's arguably one of the most uninteresting aspects of the cooking process, but also one of the most important to get right. When it comes to cooking meat, the preparation could really make the success and professionalism of the end result. 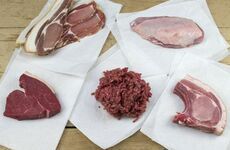 So if you want your dishes to stand out from the rest, Kimbers' have put together our simmering 7 preparation tips to follow to get the very best out of your favourite cuts of meat. Or "putting everything in its place"- this term is used when professional chefs are preparing their work area for cooking, arranging all utensils, ingredients in equipment ready for cooking. Having everything prepared and ready to go will make the later cooking stages run as smoothly as possible. 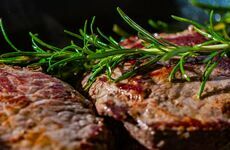 Taking meat straight out of the fridge and throwing it on the pan can really compromise the quality of the finished product and effect the way the meat responds during the cooking process. When cold meat is immediately exposed to extremely high temperatures it can shock the meat, causing your chosen cuts to lose liquid rapidly. Ideally meat should be brought close to room temperature before cooking commences. The safest and easiest way to thaw frozen meat is by transferring it from the freezer to the fridge. This method is the best way to prevent bacterial growth, depending on the size and weight of the meat it will need 24 hours or more to thaw completely. 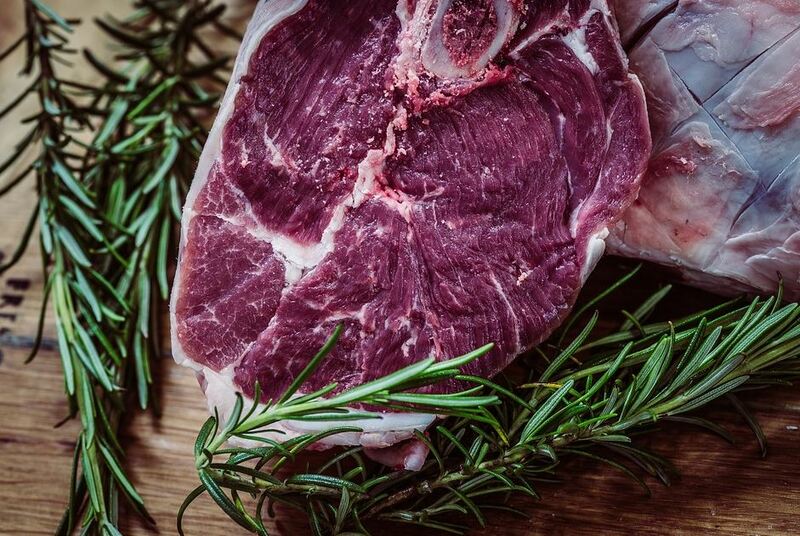 Salting meat helps the meat proteins hold onto the natural juices - during the cooking process the meat juices are drawn out to the surface by the heat and the salt then dissolves and is reabsorbed, improving the flavour and texture by forming a brine. According to the menu and the amount of meat required for your dish, the portion size will vary. 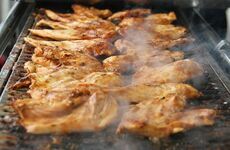 As a rule of thumb, anywhere between 130 - 200 grams of meat per person will be ideal. When it comes to cooking, over-complicating the recipe and cooking process will leave you at risk of making a mistake, so keep it simple. Professional chefs always choose the simplest way of doing things, so plan and prepare beforehand; create an itinerary, know what you're ingredients you need and when you need to cook them to achieve effortlessly brilliant results.